For information on our programs, please scroll down to find the appropriate section. Standard 1: Creating Art. Students know and apply the arts disciplines, techniques and processes to communicate in original or interpretive work. Discuss the difference between literal gesture and abstract movement.Discuss it about each dance, and their own phrase. Transfer accurately a visual/verbal pattern or command to a physical motion.Follow instructions on creating their own phrase. Create a dance phrase, then vary it with time, space, and energy. Select three or four to use as a group, then vary them. Demonstrate the ability to copy, lead, follow, and mirror. Follow instructions throughout the creation process. Discuss own impressions of a dance, based on life experiences or concepts. Finally, what did you think about your own dances or the ones you watched? Standard 2: Relate. Students demonstrate how interrelated conditions (social, economic, political, time and place) influence and give meaning to the development and reception of thought, ideas and concepts in the arts. 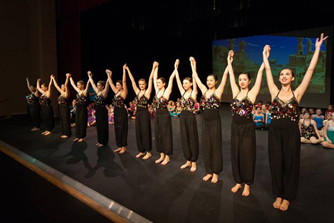 Demonstrate respect for the work of others through appropriate audience behavior during dance performances. Discussion with students. Observe and describe the action and movement elements of a dance. After the elements of a class are performed, ask for comments about the actions and movements. Discuss the similarities and differences in the dance elements. Ask for discussion. Standard 3: Evaluate. Students demonstrate how the arts reveal universal concepts and themes. Students reflect upon and assess the characteristics and merits of their work and the work of others. Discuss how dances have their own meanings. Describe ways in which the principles and subject matter of other disciplines in the curriculum are interrelated with dance. Respond verbally to the creative works of others. Ask for feedback and questions. Discuss differing interpretations of and reactions to a dance produced by themselves and/or others. After they create their own phrases, discuss the interpretations. Recognize and explore multiple solutions to a given movement problem. Acknowledge the varied responses and creations as valid. 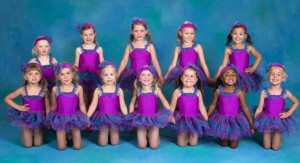 Canyon Dance Academy is our Educational Arm of Canyon Movement Company. 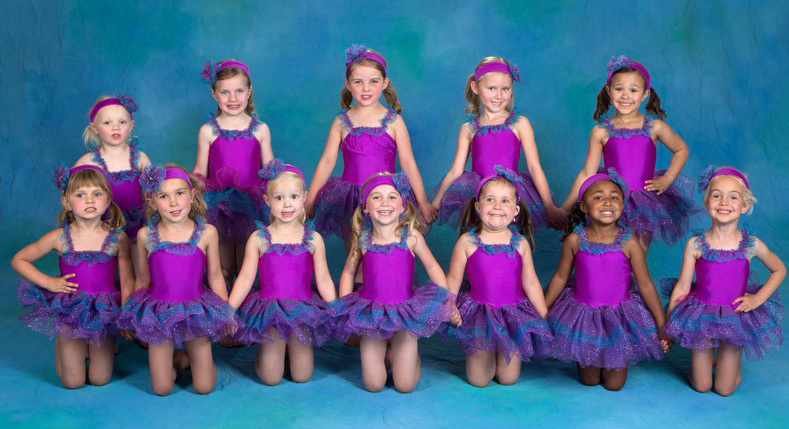 What makes Canyon Dance Academy different? *We focus on the development of the whole person. 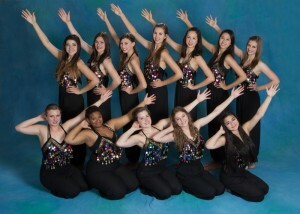 We have a youth dance company, Velocity Dance Company. 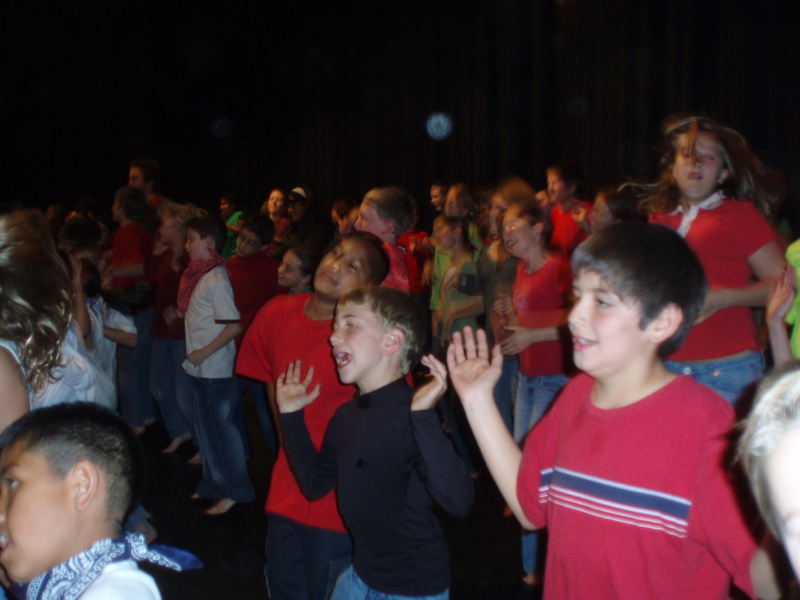 Students from Canyon Dance Academy traveled to The Hague, Netherlands in July 2006 to participate in the Dance and the Child International conference. The company teaches classes at Canyon Dance Academy including creative movement, modern, jazz, ballet for modern, tap, hip hop jazz, and company class. For more information about classes at the academy, call 928-774-3937. The studio is located at 2812 N. Izabel across the street from Coconino High School. Canyon Dance Academy has it’s own web site. Please go to http://www.canyondance.org/ for the current schedule and happenings. We recently completed a residency for Crown King School. providing free dance classes for their youth. Canyon Movement Company has completed school residencies at Grand Canyon Schools, The Peak School, St. Francis de Assis, and many Flagstaff Unified School District schools. Incorporate the Arizona Art Standards in your school! We have been conducting dance residencies in Flagstaff for 22 years, as well as in Colorado, the Verde Valley, Tuba City, and Ireland. We were the resident dance company at Marshall School for 5 years which was a significant part of their magnet program and contributed to their state recognition award. Arts in schools make better students. In 2005-06, director Gina Darlington served on the Arizona Department of Education (ADE) committee to re-write the Arizona Art Standards in Dance. In 2007-10 she served on the National Arts Assessment committee for the ADE as well. Throughout these intensive trainings and committees, she and the company have become even more convinced of the need to include MORE arts, especially dance, into the elementary curriculum. Our program can include assessment, utilizing ideas on Gardner’s Seven Intelligences. 1. LECTURE/DEMONSTRATIONS – A lecture/demonstration provided by the company is an excellent way to provide a live dance performance experience for your students. 2. DISCUSSION AND PRESENTATION ON CAREERS IN DANCE. FALA has utilized this option for their graduating seniors. 3. PERFORMANCE FIELD TRIP -Students will travel to the performance theater to attend a dance concert. Daytime performances can be scheduled. A pre-performance outline will be provided and a post-performance discussion will conclude the event. 4. TEACHER IN-SERVICE -Teachers will participate in movement exercises, games, and curriculum development ideas. This workshop includes photocopies of lesson plans and ideas. 5. MOVEMENT WORKSHOP -Students will participate in a movement class that can consist of technique,improvisation, choreography, or a combination. These can be as short as an hour, or extended into several weeks or months. 6. 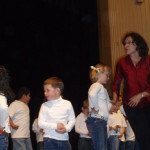 ART CURRICULUM IN THE SCHOOLS With regards to finding time to include dance in the curriculum, we offer several ideas. * We are experts at cross-curriculum incorporation. We can use dance to enhance any other subjects the students are studying. 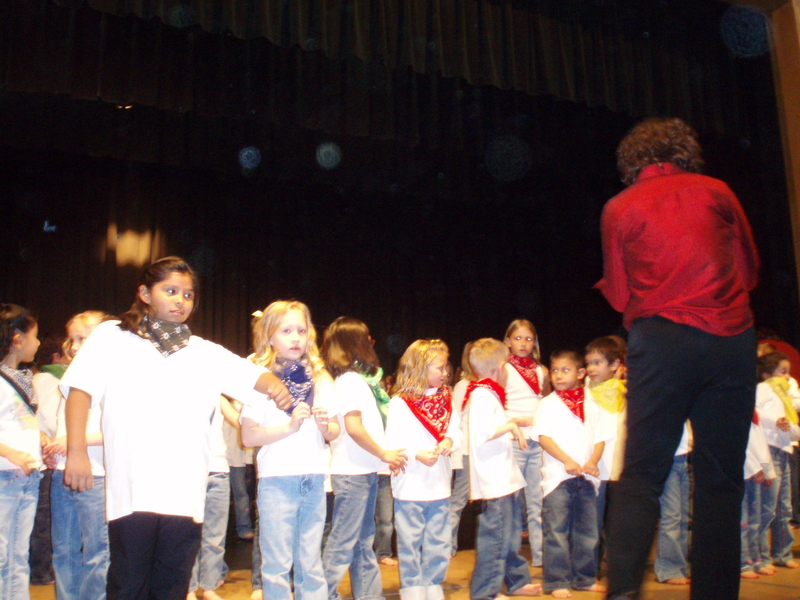 For instance, at Cromer, the fourth grade was the primary participants and learned pioneer dances while learning about Arizona History. 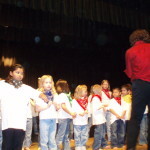 Grades K-3 had one session each with us as an introduction to creative movement and dance as art. *Dance and creative movement are kinesthetic learning mechanisms which are usually excellent alternatives to students who have a hard time sitting still. Many teachers welcome the chance to try new teaching/learning styles. Working with the dance artists, they will become more comfortable and skilled at incorporating kinesthetic learning into their classrooms. * In past residencies, we have substituted library time for dance, as we incorporate literature into the dance class. Other times, we have substituted music and/or PE, as a dance residency easily incorporates these elements into the lessons. 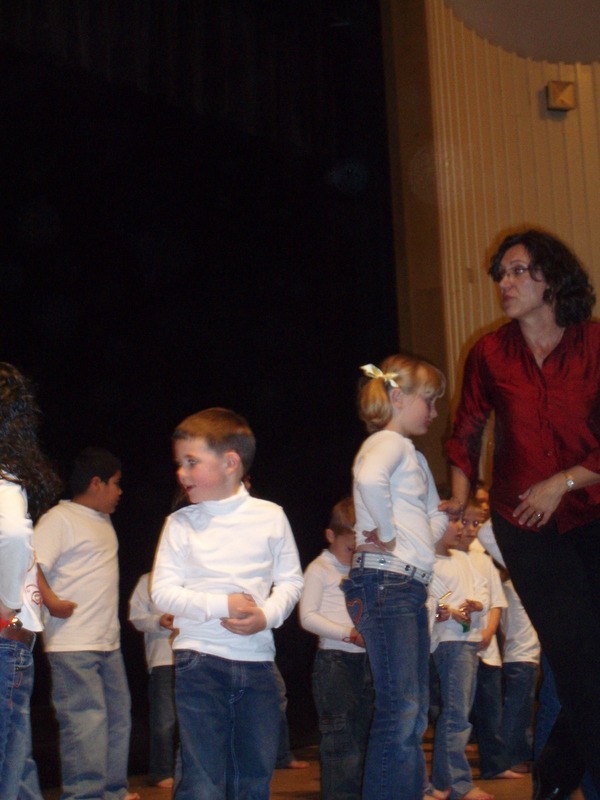 At the Peak School, dance became a curriculum subject for the three months that we were there. 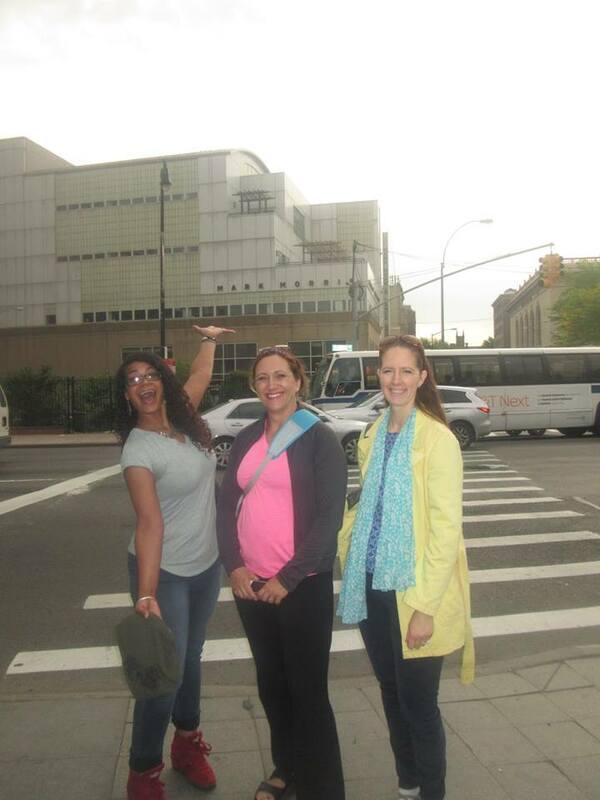 * The residency can be spread out with weekly classroom meetings, or condensed into a one or two week event. We can work with one core group, such as the 4th grade at Cromer, or work with all the classes within the allotted time frame. * Ideally, a space like the gym or any other open space is best, but we easily adapt to classrooms, or even outside if the weather permits. 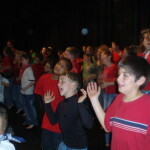 * Each residency includes a performance or event at the conclusion, and a teacher in-service meeting which can be at the beginning, middle or end of the residency. Canyon Movement presents lecture/demonstrations in conjunction with it’s production of the The Nutcracker Suite in Modern Bare Feet in December of each year including Tuba City students, Coconino High School, Mount Elden Middle School, Cromer Elementary School and many more.